Detox Teas: Are They Helpful For Detoxification? With more and more people putting more concern on their health and wellness, detoxification products such as detox teas are becoming all the more popular. Why Detoxify? The human body is created with its own detoxification system, which includes the skin, liver, kidney and the colon. The liver and the kidney filter out the toxins in the body which goes out through the urinary system, the digestive system or as sweat through the skin. The body’s waste management system works well under normal circumstances, but given today’s fast paced lifestyle and extensive exposure to waste and toxins, the body can only deal with so much. This brings us to the need to detoxify, or cleanse the body and get rid of toxins and waste. 1.Healthier Organs. Drinking this types of tea help speed up the detoxification process, which lessens the pressure and the load on the liver, kidney and the colon. This, in turn, reduces conditions such as acne, bloating, indigestion, menstrual problems and other organ-related problems. 2.Better Bowel Movement. These teas wash away plaque and waste formation on the colon, making bowel movement easier. This also aids in the reduction of water retention and better weight loss results. 3.Better Skin and Hair. A body that is full of toxins manifests itself in numerous ways such as acne in the skin or brittle nails and hair. Drinking detox teas can help balance the body’s system, and clears out the skin making you look better and giving you that overall glow. 4.Calm and Relaxation. These teas do not only detoxify the body and cleanse it, but also give you a feeling of calm and relaxation. This is very helpful especially if you are always stressed out. Detox Teas To Use Choosing detox teas isn’t really difficult as there are plenty of flavors and varieties in the market. 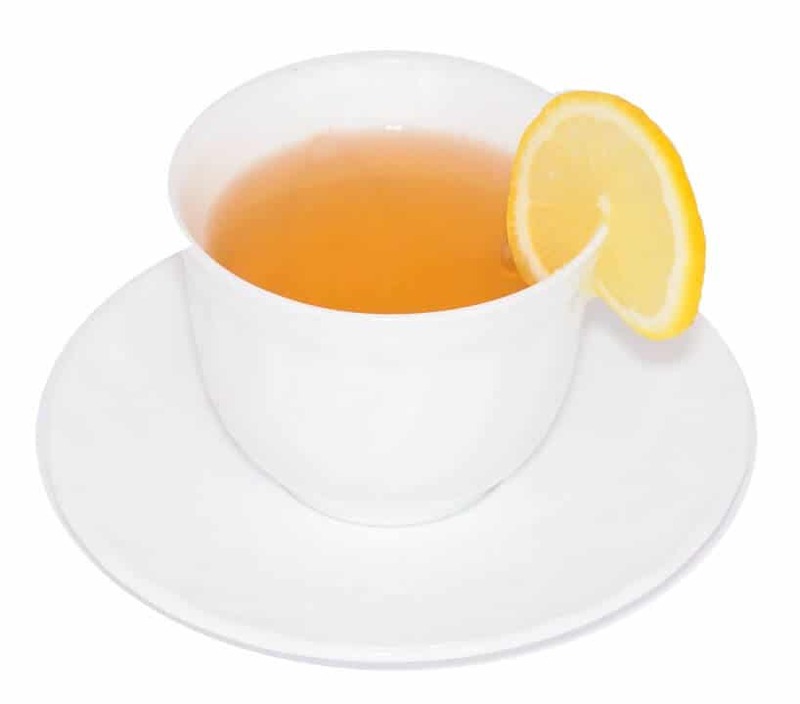 Some types of herbal teas include green tea, ginger tea, chamomile tea, peppermint tea and Hawthorne berry tea. Each of these teas has its own distinct taste and has varying effects on the body, which is great considering the fact that you can try each of them for the purpose of variety. If you’re thinking of trying detox teas to cleanse the body, start with one variety first and drink just one cup a day. This is crucial so that you can see its effects on the body. When you have finally settled with a tea that you like, you can eventually amp up your intake to at least two to three cups. Drinking three cups is the maximum for herbal teas, so make sure that you do not go beyond that. To make sure that your detoxification is a success, drink detox teas along with a healthy and sensible diet to make sure that you get the best effects of the cleansing and detox process. Kate Adams has spent the last five years learning all the inside secrets to improving her own health and well-being. To learn more information on detox teas. visit her website at http://www.detoxdiethq.com/detox-teas/.